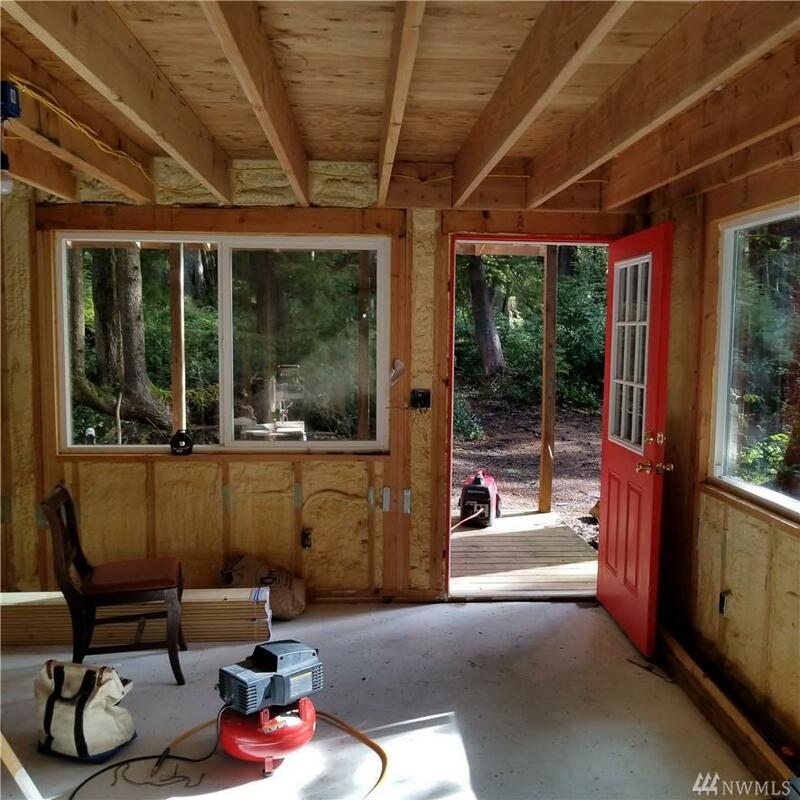 This well built, off grid cabin is located in a private, gated community south of Forks, Washington. 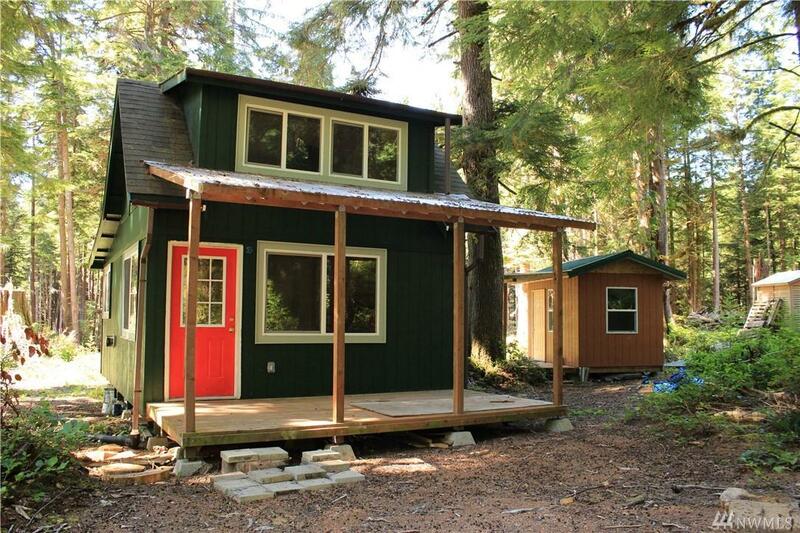 100 Sq foot accessory dwelling also included. 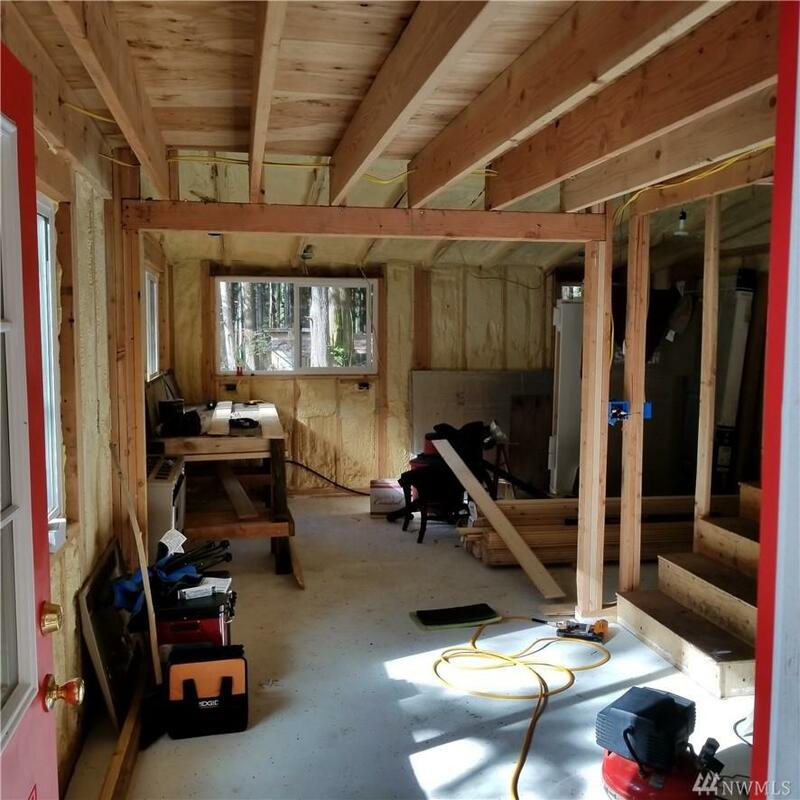 The cabin has closed cell insulation, see supplements for R ratings. Immerse yourself in everything you love about nature and the Olympic Peninsula. 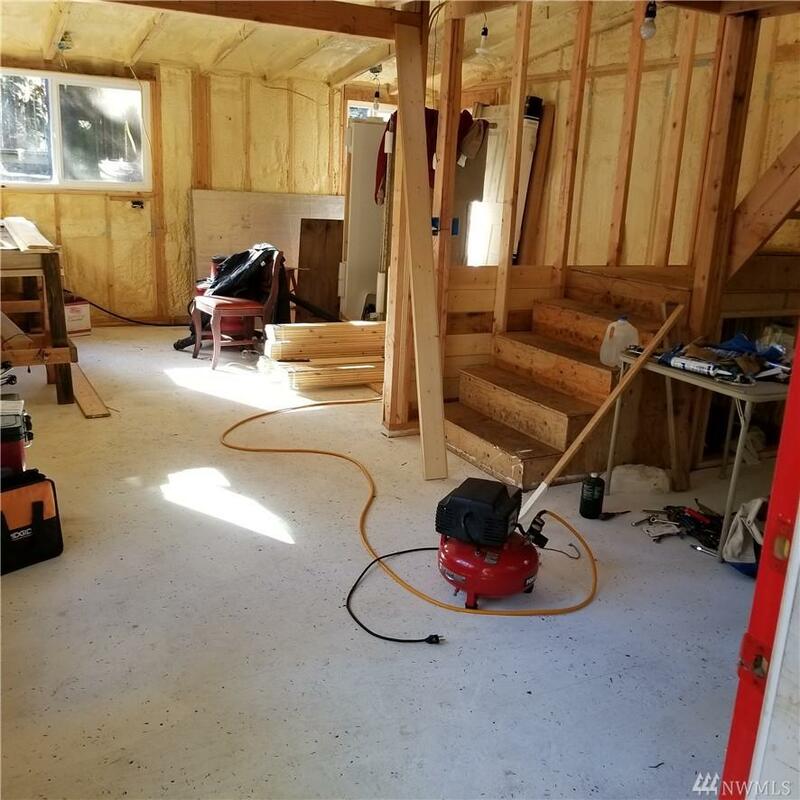 The little community features tasteful cabins, access to ONP via a foot trail to the Hoh River (with steelhead/salmon fishing) and Pacific Ocean (20 minutes) CC&R's apply.